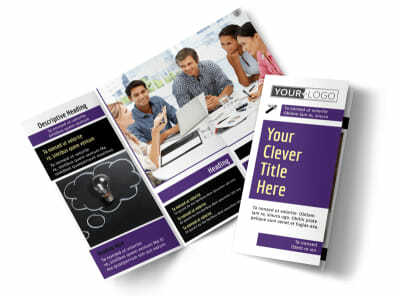 Customize our Education Counseling Postcard Template and more! 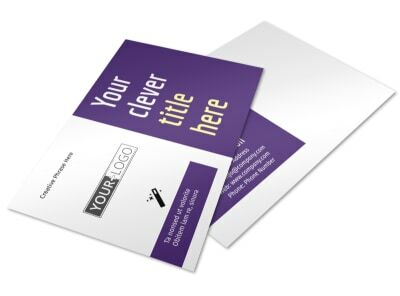 Reach out to students to let them know you're there with a listening ear when it comes to planning their academic careers with education counseling postcards as part of your next marketing campaign. 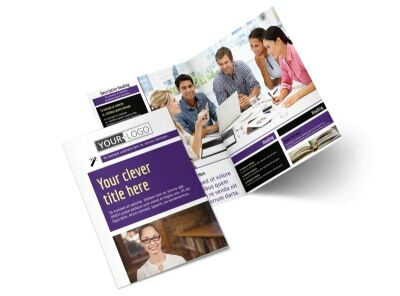 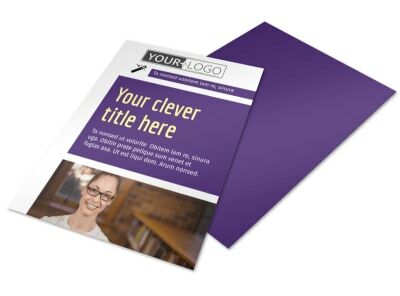 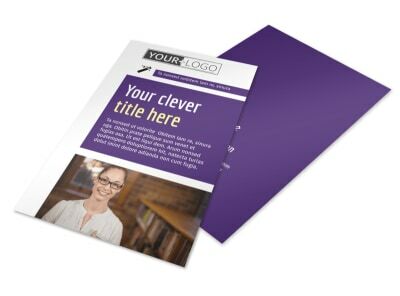 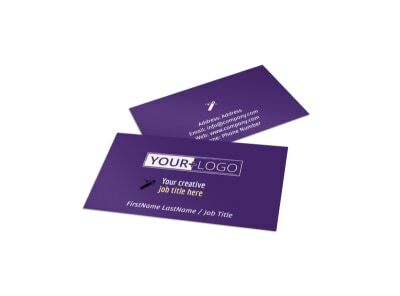 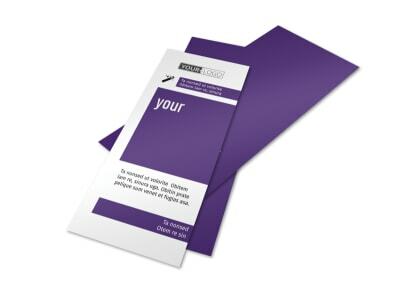 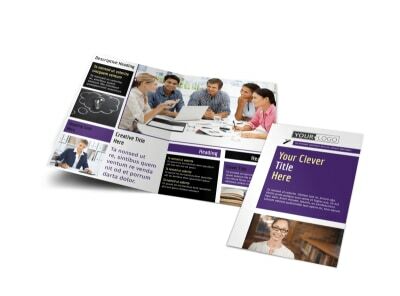 Find a template you like in our ever-evolving inventory of options, and then dress your postcard design up with photos, text, and more to give prospective clients an idea of how you can help. 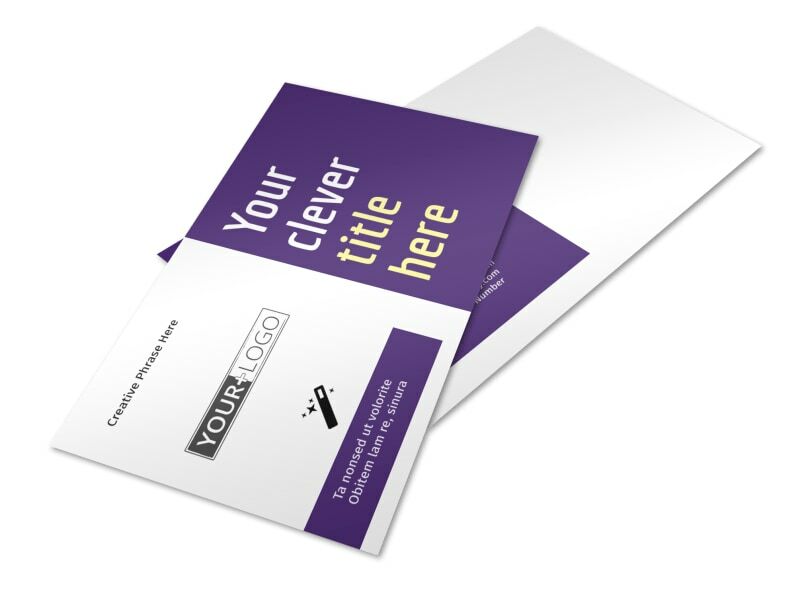 Begin the design process now, and get your postcards in hand quickly.